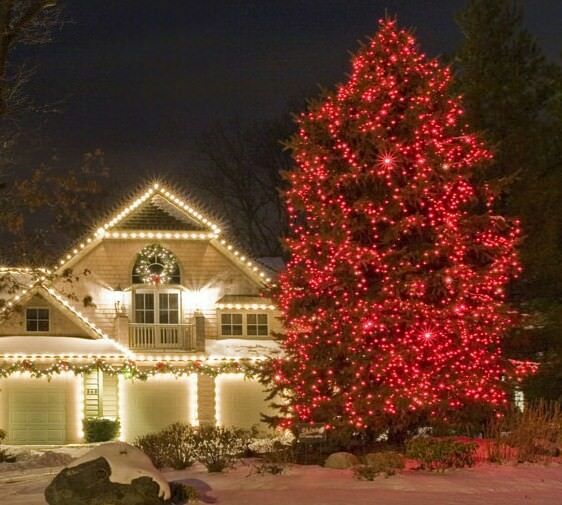 FLEMING'S HOLIDAY LIGHTING is a family business with a passion for helping other families display residential light installations that bring the beauty and warmth of the Christmas season to their families, friends, neighbors and communities. A high level of care goes into designing, installing and removing your display. We want you to be delighted with the entire process, not just the finished product. We will work directly with you to customize a beautiful holiday display that expresses your personal ideas and feelings about the Christmas holiday season. 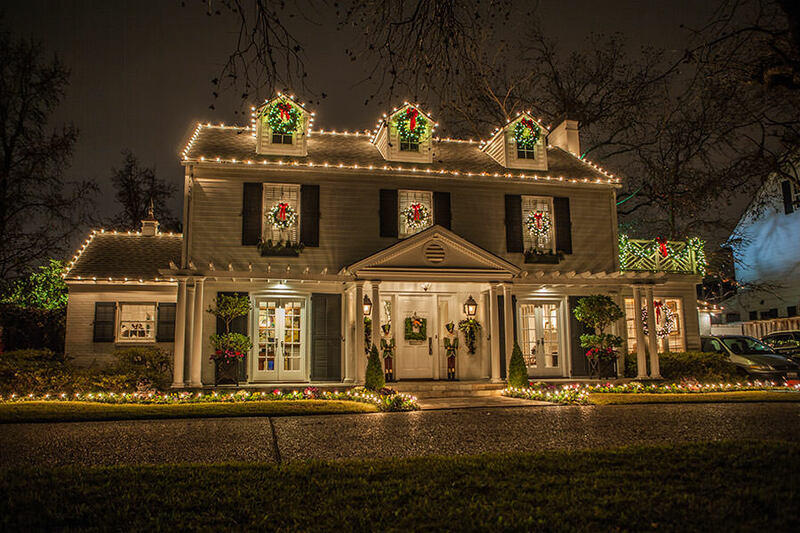 Our professional designers and Christmas light installers are dedicated to providing excellent service while staying true to our values and standards. We care about how our products impact your family and your neighborhood. 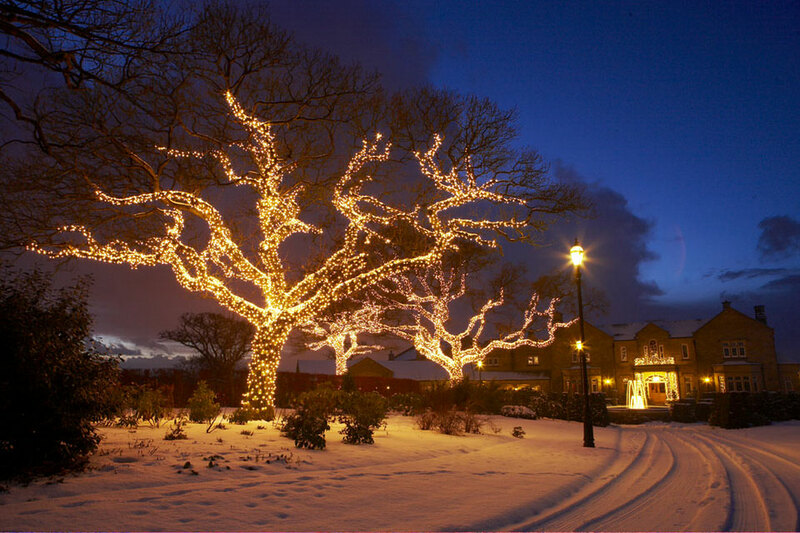 It is a privilege for us to help you create a special lighting display that evokes joy, wonder, and happy memories – all season long. Clyde Hill Christmas lights is a reminder of a family friendly neighborhood. Mercer Island Christmas lights helps to brighten up the island jewel. Medina Christmas lights give an impressive feel to the beautiful properties. Newcastle Christmas lights are sure to excite the large community. Hunts Point Christmas lights are sure to be one of a kind. Magnolia Christmas lights will always make you feel at home. Yarrow Point Christmas lights adds a lovely traditional feel. Sammamish Christmas lights will be delightful for all to see. Issaquah Christmas lights, brings the area to life in winter.